Nokero International, Voice Giving, Awen Productions and Bold Leaders see tremendous opportunity to engage youth in entrepreneurial activities and alleviate unemployment through the sale of solar light bulbs. You touched me. You showed me that being a Muslim girl you can do anything. You’re doing it, you’re there. Youth account for more than 60% of unemployed in Africa, according to the World Bank. Lack of employment can undermine social cohesion and create political instability. Nokero International, Voice Giving, Awen Productions and Bold Leaders see tremendous opportunity to engage youth in entrepreneurial activities and alleviate unemployment. They have teamed up to create a powerful, unique partnership that could affect the livelihoods of thousands of African youth through sustainable entrepreneurship movements that incorporate the sale of solar light bulbs. 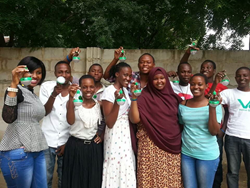 After being educated through Bold Leadership training, a group of Tanzanian youth started Voice Giving in February 2013 to increase awareness of environmental issues in Dar es Salaam. Founder Oyite Tungaraja says Voice Giving was created “to give voice to our communities on the issues that they seem not to have solutions.” With the belief that voice creates action, they spoke to Dar es Salaam through community-driven projects funded by the sale of products that support their environmental mission: Nokero N200 solar light bulbs. 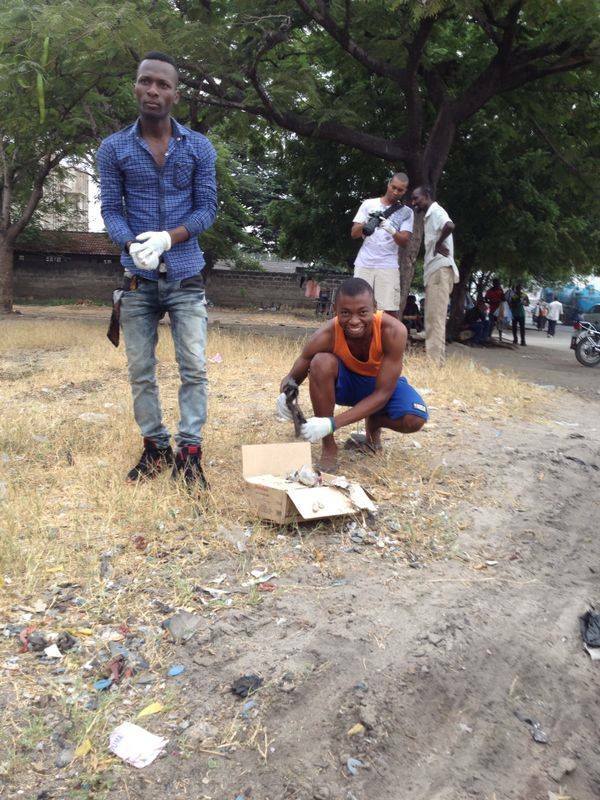 The first initiative, the Bus Stop Cleaning Project, allowed youth to take ownership over their community and feel proud of their surroundings. 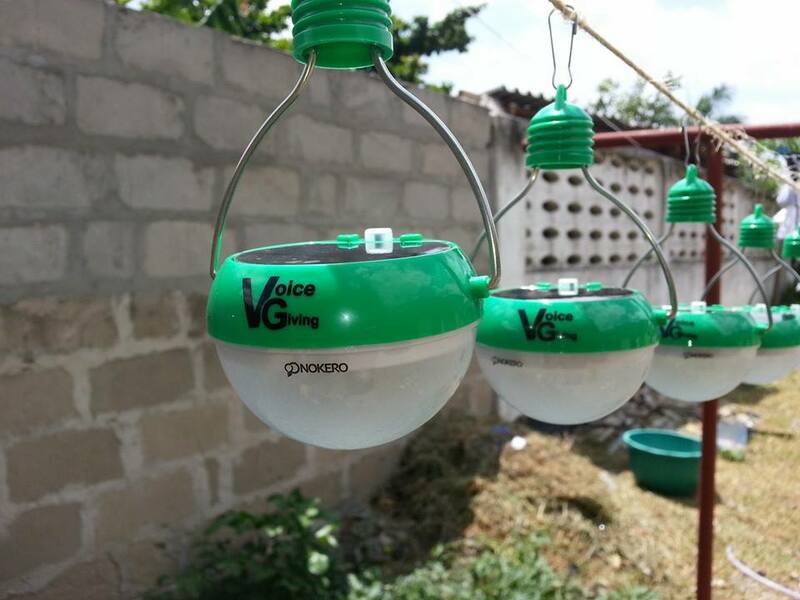 Voice Giving’s second project, Enter Empowerment, teaches women to sell solar light bulbs as a way of spreading renewable energy solutions while also earning money for their families. Nokero’s belief is that youth have the ability to educate their communities about solar light benefits, while simultaneously creating strategic business plans funded by profits gained from selling safe, efficient, solar lights. With the help of Nokero, Voice Giving has created a movement for youth entrepreneurs to fund similar projects in Africa. Voice Giving celebrates their one-year anniversary this month, and continues to prosper today with the help of an American social enterprise that makes solar light bulbs, a film director with an interest in redefining leadership, and a group of youth with huge hearts who hope to change the way we view entrepreneurship. Nokero (short for “No Kerosene”) designs, manufactures and collectively distributes safe, affordable, and environmentally friendly solar-based technologies. Our solar lights and solar battery chargers are high quality and low-cost, eliminating the need for harmful and polluting fuels around the world. 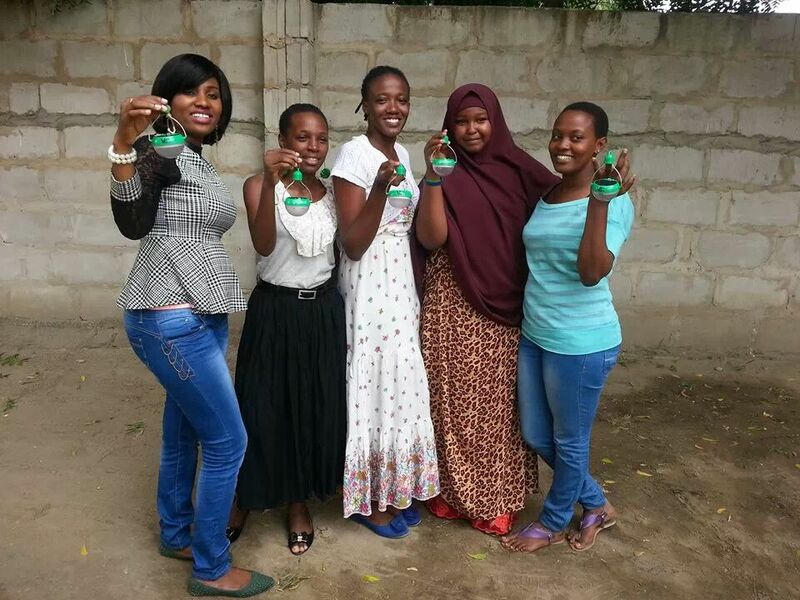 Voice Giving is a youth-led Tanzanian organization that works to bring awareness to society about environmental conservation, women’s empowerment, and educational improvement particularly for people with low self-esteem. Charlie Smith is a filmmaker who also facilitates programs for the Bold Leaders organization. He is the Director and Producer for AwenProductions.com and coordinates the One Step Beyond documentary’s tours.